With today’s rapid advancement in mobile technology, networks are obligated to keep to the pace and find more efficient ways of managing the upsurge in data being shared. This paper aims to bring to the forefront the issues of using the advanced 4G/LTE technology and the ways to mitigate the related networking challenges. Be able to add new appliances quickly and seamlessly without compromising the quality of existing network architecture. Did you know, the sunsetting of older technologies and the continued adoption of increasingly fast, more complex migration strategies (such as the 4G/LTE) has facilitated a compelling need for networks to expand as well? This type of network growth normally results in various problems, such as poor network monitoring, increased traffic issues and increased costs. Therefore, creating new networks calls for a well-calculated approach to meet the current technological and user needs, and to prepare the networks for future technological advancements. 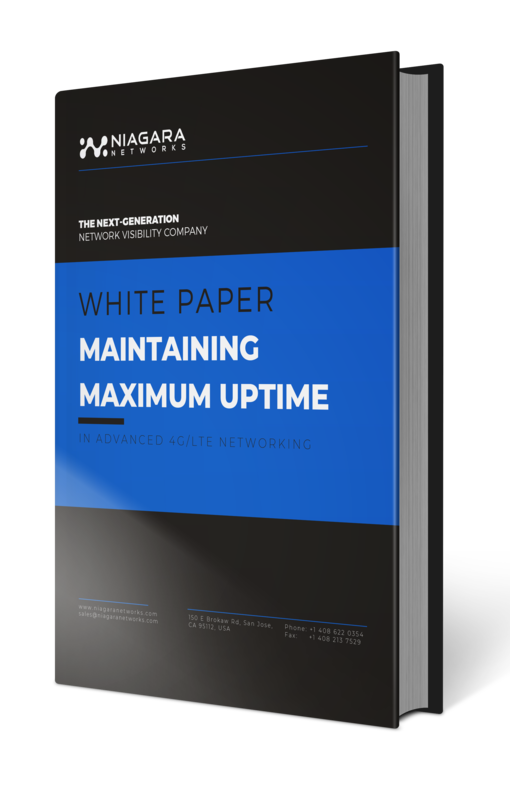 This eBook uncovers a solution to these problems while ensuring zero network downtime.